If your preschooler is experiencing nightmares or night terrors, the entire family may be struggling with getting a good night’s sleep. Nightmares usually begin between 3-6 years of age and peak at age 6-10. They’re bad dreams that wake a child and often happen in the middle of the night during the dream stage of sleep. A child may wake up scared and crying and have difficulty falling back to sleep. Children often remember at least parts of their nightmares or may just feel scared. 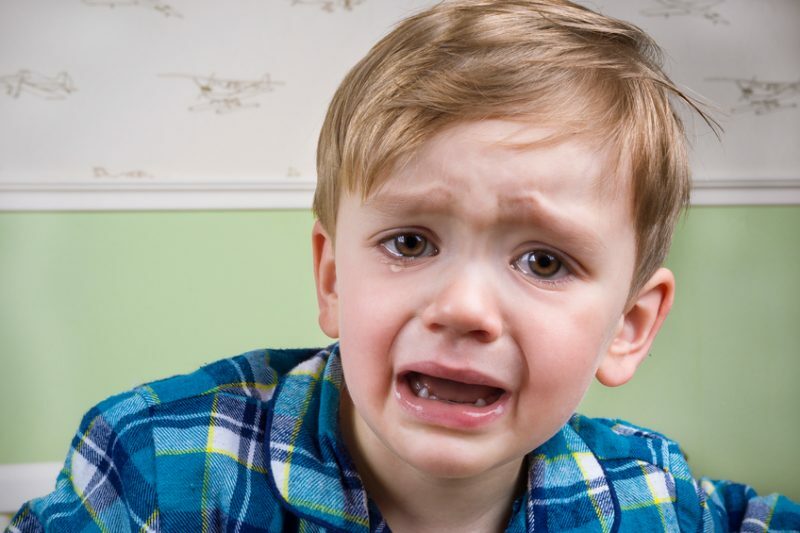 Night terrors typically occur in toddlers and school-age children, although they can occur in children as young as 18 months. They occur in the deepest stages of sleep, typically about 1 to 3 hours after falling asleep. During a night terror, a child isn’t fully awake and may cry, scream, sit up in bed, kick, thrash around, and seem confused or terrified. He may try to push his parents away or not recognize them. The episodes may be brief or last up to 45 minutes. The child will fall back to sleep right after, since he was never truly awake. He will not remember the episode. Night terrors are typically outgrown, but a very small percentage of adults may still get them occasionally, especially when sleep deprived or stressed. Adolescents and adults may experience the occasional nightmare. Night terrors are more common when a child is stressed, sleep deprived or sleeping in a strange place. It can help to have a consistent bedtime and relaxing bedtime routine, so your child gets enough rest. Comfort your child, but don’t try to wake him, or shake or shout at him. Protect your child from hurting herself during an episode. Remember night terrors are a normal part of the developing brain for some children. Your child will not be harmed by these episodes, unless he hurts himself flailing around. Night terrors are usually a normal part of childhood. 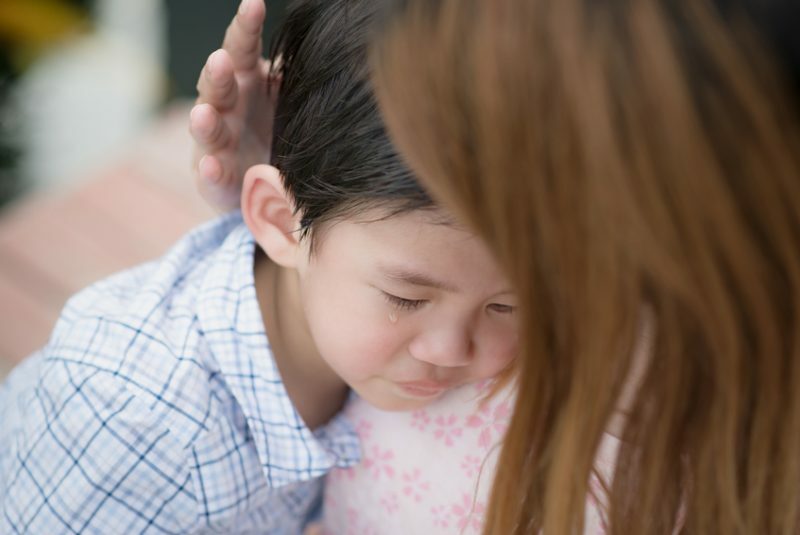 However, if you have concerns that it might be a seizure, such as if drooling, incontinence, or abnormal or rhythmic jerking motions occur, talk to your child’s doctor. See the doctor if the episodes last longer than an hour, your child also has daytime fears, he does something dangerous during an episode or you are concerned. An occasional nightmare is generally not a cause for concern, but if they occur frequently or interfere with daytime activities, talk to your doctor.